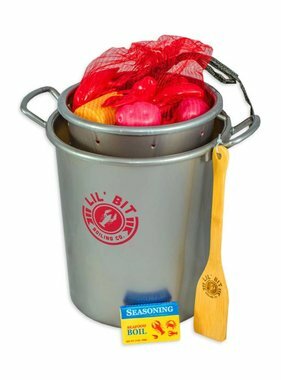 A sturdy thick plastic tray perfect for serving boiled crawfish. 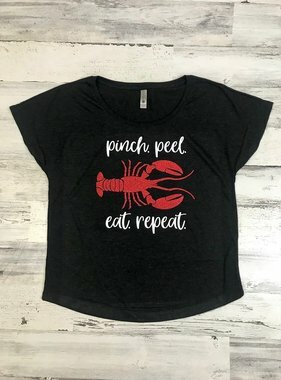 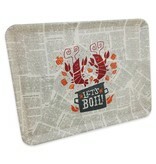 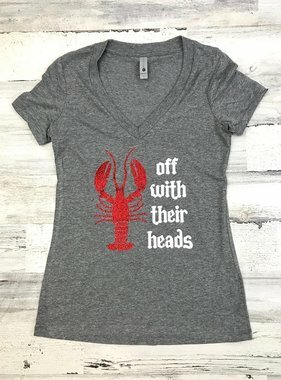 Features this adorable Louisiana Crawfish Boil design by local designer, Denise Gallagher. 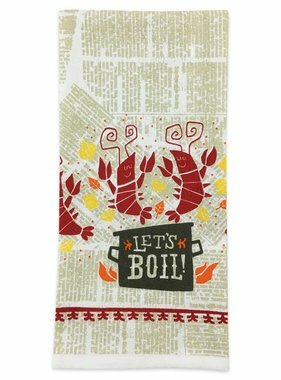 Two cute crawfish and a boil kettle with the words “Let’s Boil!” also features corn lemon onion in the artwork. 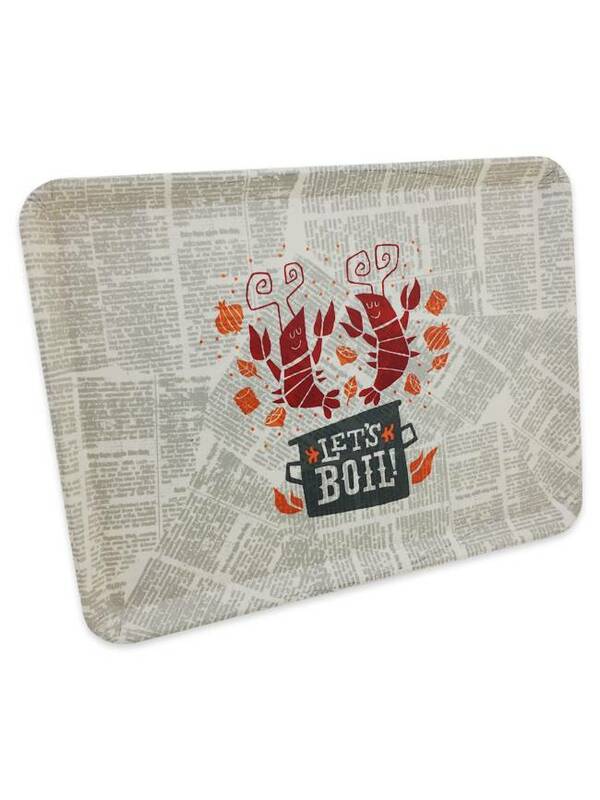 The background art resembles newspaper. 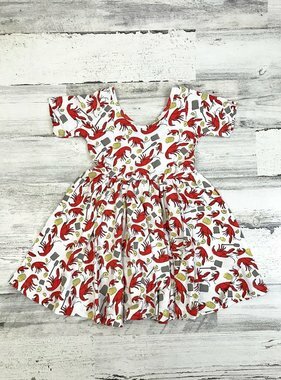 Size is 15.5 inhes wide by 12 inches tall.